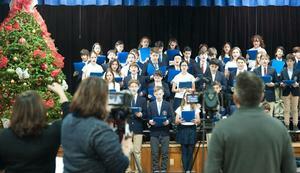 The Cathedral School continues to celebrate and showcase its strength in academics. 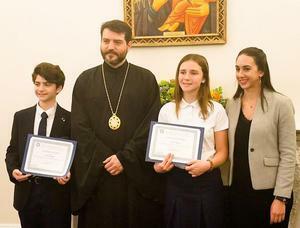 This year, The Cathedral School’s Demetra Chudley and Olia Pritchard won The Cathedral School Spelling Bee to advance to the Archdiocesan competition held at the Greek Archdiocese of America located on East 79th Street. 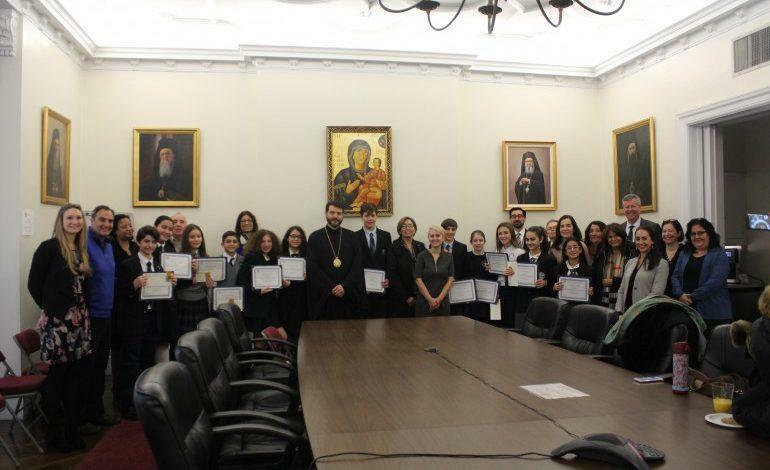 Competing against many other schools within the Archdiocese, Demetra Chudley earned the top spot, advancing to the City-Wide competition later this spring. In addition to academic competitions, students at The Cathedral School have also garnered awards within the artistic community. 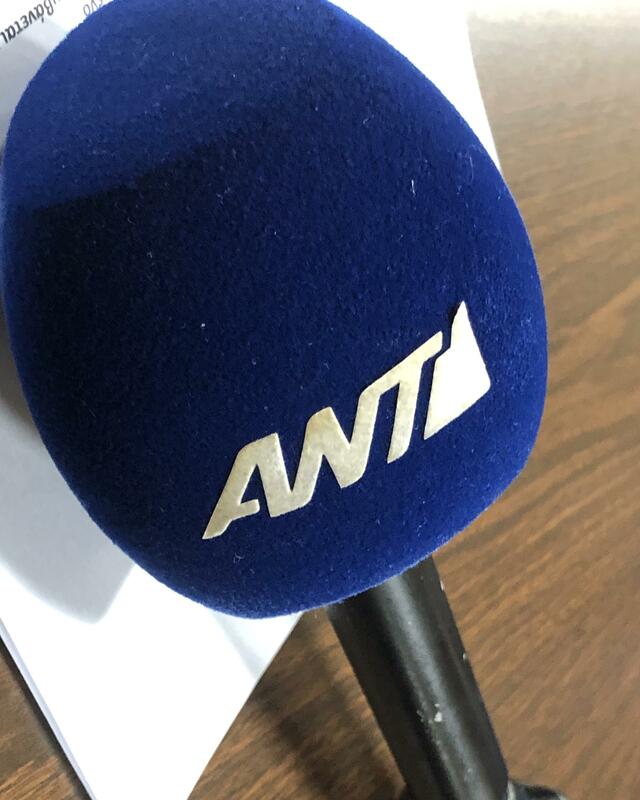 Sponsored by the Greek television station ANT1, the Children Draw Christmas contest is in its 11th year. Cathedral School’s 5th grader Stella Pyrovolakis won the North America competition with her interpretation of the holiday season. Through small class sizes and individual attention, students at The Cathedral School are given every opportunity to learn and succeed. 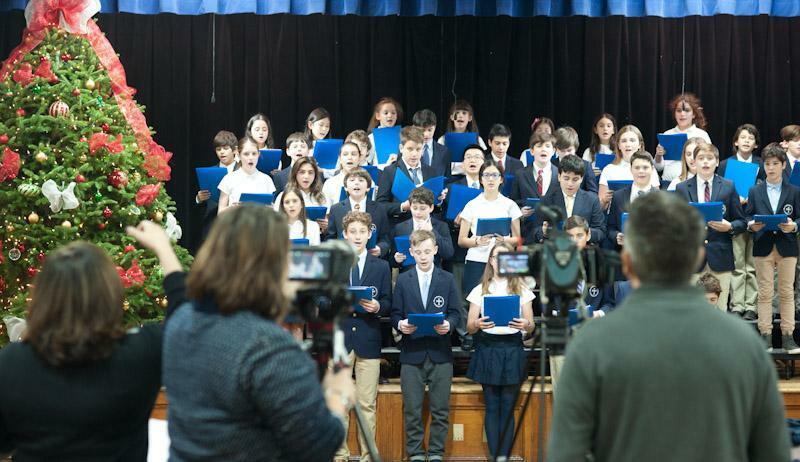 The Cathedral School prides itself not only on its rigorous academics and advanced curriculum, but most importantly on the talents and strengths of every individual student.